Entrepreneurs and corporate professionals often find it hard to effectively manage the tasks associated with their work. There is often so much to do that one tends to wear out by the time the task are done. 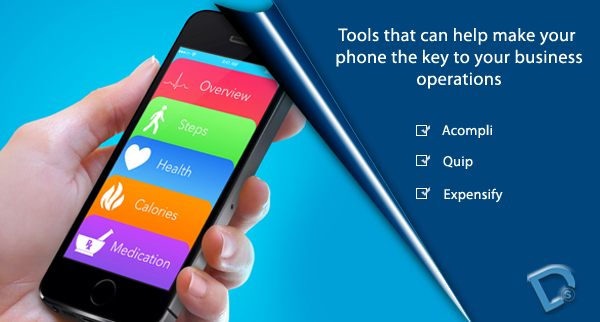 Here is a list of tools that can help you in making your Smartphone a powerful enough tool to manage your official work effectively. Acompli Emails have always been important. Reducing the turnaround time on the mails that you receive can make all the difference. This application allows you to access mails, calendar, attach files, and respond to mails, all from a single…. Google Docs is one of the most amazing things to have happened for both the user and the enterprise alike. They provide you with the power to enhance productivity and improve the way you share your documents, excel sheets, presentations and more. For any organization it is more that important to have a well established and reliable sharing mechanism that not only allows a user to share documents, but also access and edit them while others are doing the same. 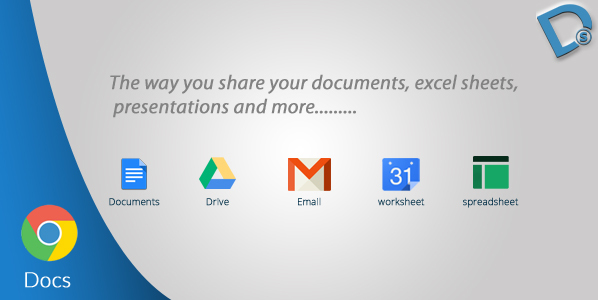 Google docs allow the users to do just that and more. It gives them the power to share, access, edit,….